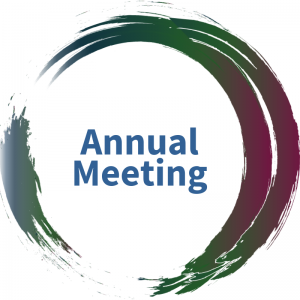 The California Association of Midwives recognizes the contributions that midwives of color make to the improvement of prematurity rates, infant mortality rates, breastfeeding rates, and maternal mental health for families within California. We recognize the dedication midwives of color have to their clients who often live in underserved, marginalized, and disenfranchised communities. California Association of Midwives is committed to furthering the professional development of midwives and students of color. We are pleased to offer a limited number of scholarships for the 2019 Regional Workshops. 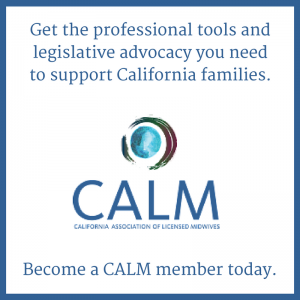 Contact Jocelyn at membership@calmidwives.org for details.